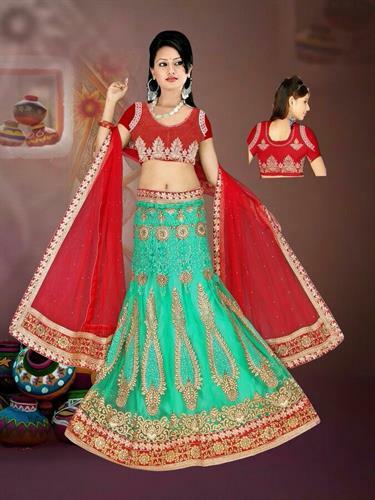 We are a professional manufacturer and exporter of Lengha Choli / Chaniya Choli in Georgette/Silk/Net/Lace fabric with embroidery and mirror work. 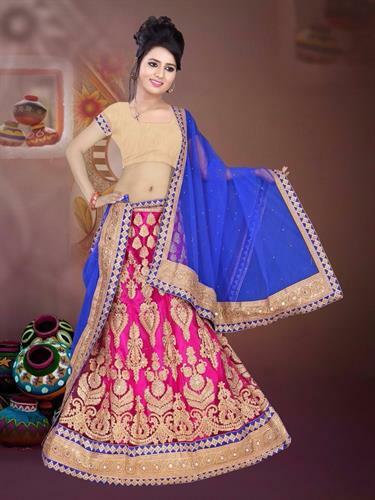 Fabric type : Georgette/Silk/Net/Lace fabric with embroidery work. Packaging Details : In Zip Bag.